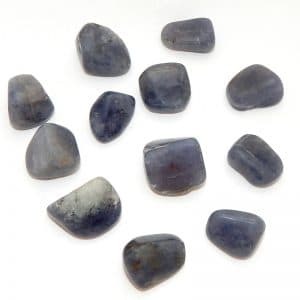 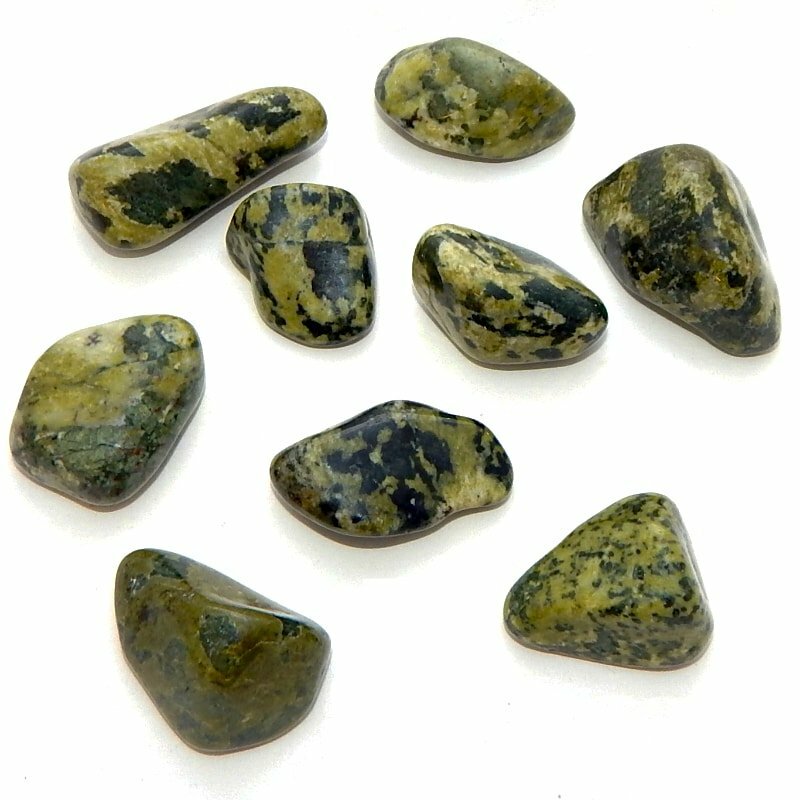 Mental uses: Jade is historically associated with good luck and beneficial results. 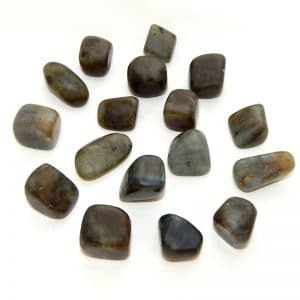 Emotional uses: Jade can assist you to uncover the source of emotional eating. 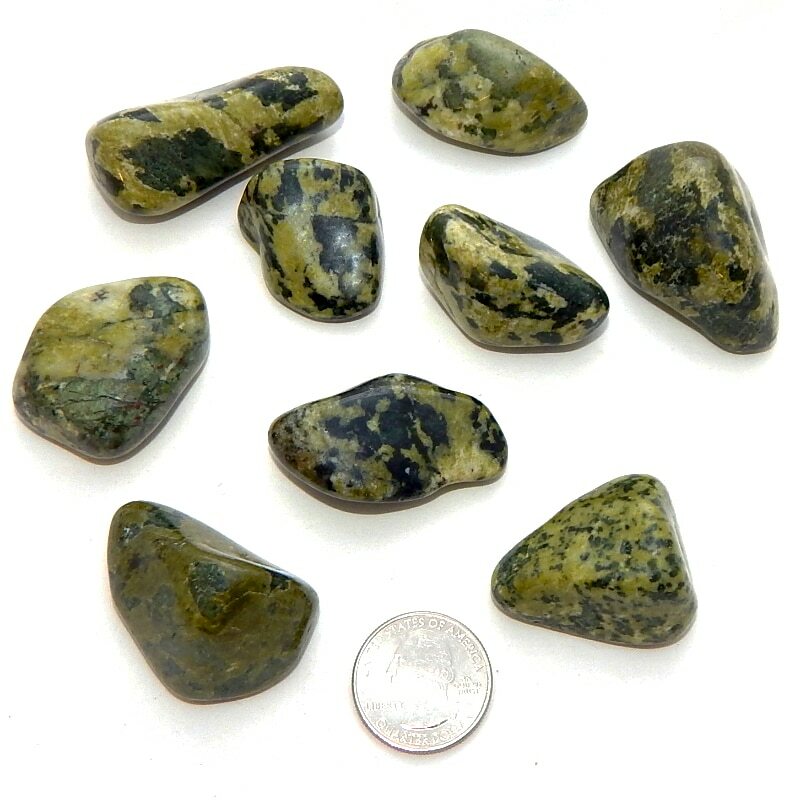 Physical uses: Jade is a symbol of wealth and high ranking.